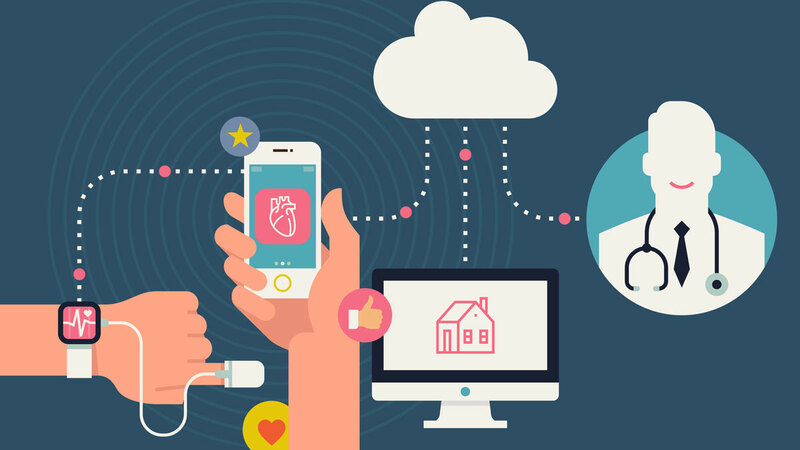 Digital physician engagement channels appear to be closing in on the traditional face-to-face approach, with China surging ahead on the digital path. 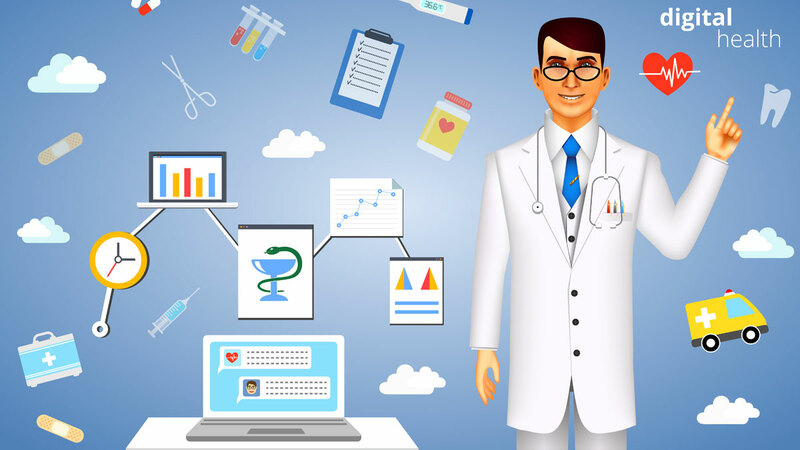 The US and China appear more or less in sync when it comes to self-directed web-detailing, while AstraZeneca, Lilly and GSK lead the charts in terms of digital engagement as perceived by healthcare professionals, a new survey shows. KOL Webinars Get Maximum Bang For Pharma's Digital Buck?